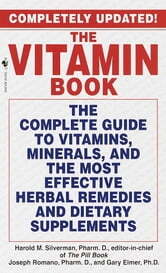 America's Most Reliable Vitamin Guide...Completely Updated! 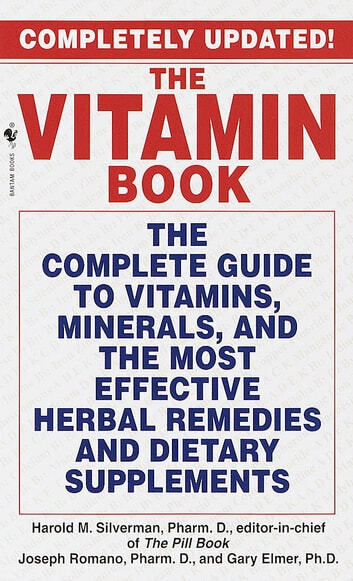 We've all heard about the miraculous curative and preventive powers of vitamins, minerals, and herbal remedies. Now the new, revised The Vitamin Book, compiled by pharmacological experts, cuts through the confusion so you learn what to take and why.